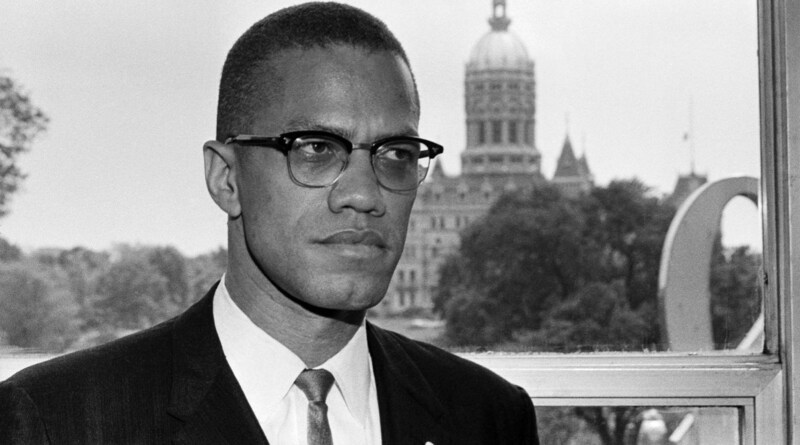 On February 21, 1965, the U.S. government, under the regime of democrat president Lyndon B. Johnson, assassinated Malcolm X with the clear intent to silence the growing Black Liberation Movement within the United States. The dying regime of Joseph Kabila is desperate to extend it by all means. On the 1st day of the New Year, 2019, Joseph Kabila's government shut down the internet network across the entire Republic of Congo─barely two days after his government presided over the most chaotic voting process. On the nights September 22 and 23, 2018, at least 17 Africans were brutally assassinated with machetes and knives, wounding and mutilating many more. The African People's Socialist Party is developing the true vision of Garvey's UNIA! In this most volatile crisis situation the capitalist world is in, the oppressed nations continue to irreversibly push forward an end to the relationship that has binded us to oppressor white nations against our will for the last 600 years.